I took great pleasure in admiring all the amazing art on the ‘illustrators wall’ at the Bologna Children’s Book Fair. 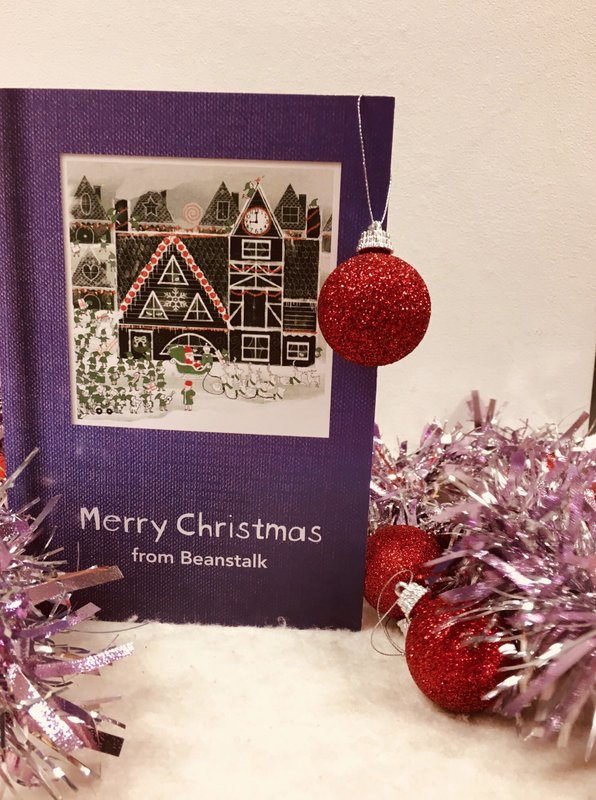 With so many talented artists around, publishers are spoilt for choice! Just check out all these posters, flyers and business cards! Switzerland was the host country of this year’s Bologna Children’s Book Fair, and they sure know how to put on a show! For their brilliant “A Swiss ABC” exhibition 26 artists each illustrated a letter of the alphabet. The show married words and images in unique, clever, though-provoking and amusing ways. It perfectly exemplified what makes picture books such powerful tools of communication and how words and images can effectively be put together. The 26 words used in the exhibition come from all four of the Swiss national languages: Romansh, Italian, French and German. This exhibition was a major highlight for me and included my favourite image of the fair. Here are all the letters. Below each letter is a quote from each of the super talented illustrators and a link to their website. If there is no link it’s because I was unable to find a website, but please tweet me at @MrSteveAntony if you do find one. Enjoy! Who is amazing in your life? I can only reply to the FIRST TWENTY people that respond to this giveaway. If you are one of the lucky 20, you will hear back from me before the end of January. As you may already know, ‘Amazing’ is a book about a boy and his pet dragon and how they live, learn and play together - they are both amazing. This giveaway is worldwide. ‘Amazing’ is due to publish first in the UK on Jan 24th and will be available in all good bookshops both online and off. This giveaway will end Jan 20th. Below is the form you need to fill in to be in for a chance of receiving a signed copy of ‘Amazing’. I, Steve Antony, will use the information you provide in the form below ONLY to get in touch with the first twenty people to respond to this giveaway. I love my job. Here I am picking the winners of the Swindon Youth Festival of Literatures art comp, which was to visually interpret an expert from Carnegie winning ‘Where the World Ends’ by Geraldine McCaughrean. All are impressive! So much passion and dedication! Visual literacy matters! The winners will be notified shortly. Here are some photographs from the Drawing Europe Together event last week at Waterstones, taken by Chris Ratcliffe. The exhibition continues to run at Waterstones Piccadilly until 11th November. 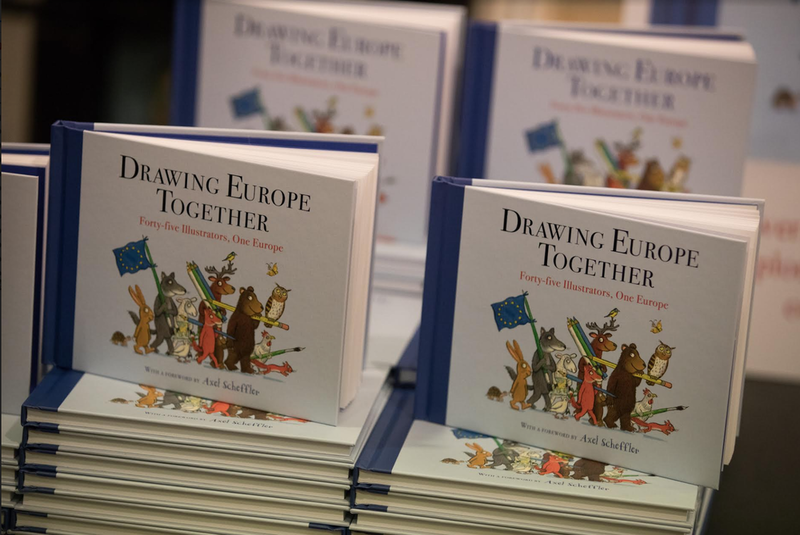 If you understand German, Friedbert Meurer at Deutschlandfunk radio has run a piece on Drawing Europe Together (with bits of English), talking with me, Axel Scheffler, Neal Layton and Patrick George. Listen to it here: https://srv.deutschlandradio.de/dlf-audiothek-audio-teilen.3265.de.html?mdm:audio_id=687661 Thanks to Sarah McIntyre for posting this link on Twitter. Waterstones, Piccadilly housed an exhibition of all the art from the book. 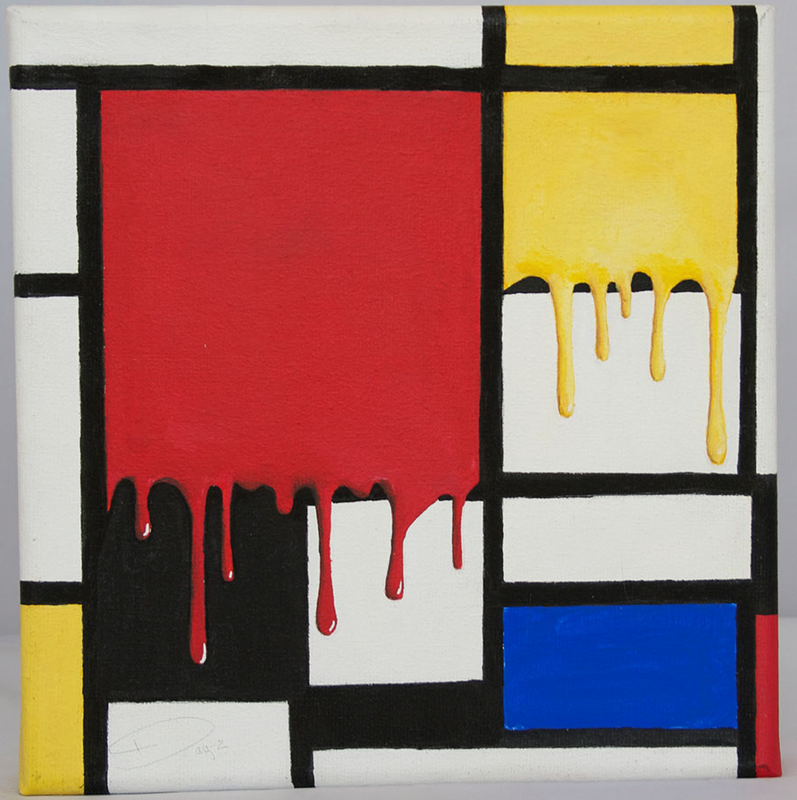 Stars on Canvas sponsored by The Crown Estate, is a charity art exhibition and auction of original pieces created by well known names from the worlds of art, illustration, sport, music and popular culture. Stars on Canvas has been held every two years since 2008 and has raised more than £310,000 for national charity, Willow, in the ten years since its inception. The online auction will go live on Thursday 15th November and will finish on Sunday 25th November. 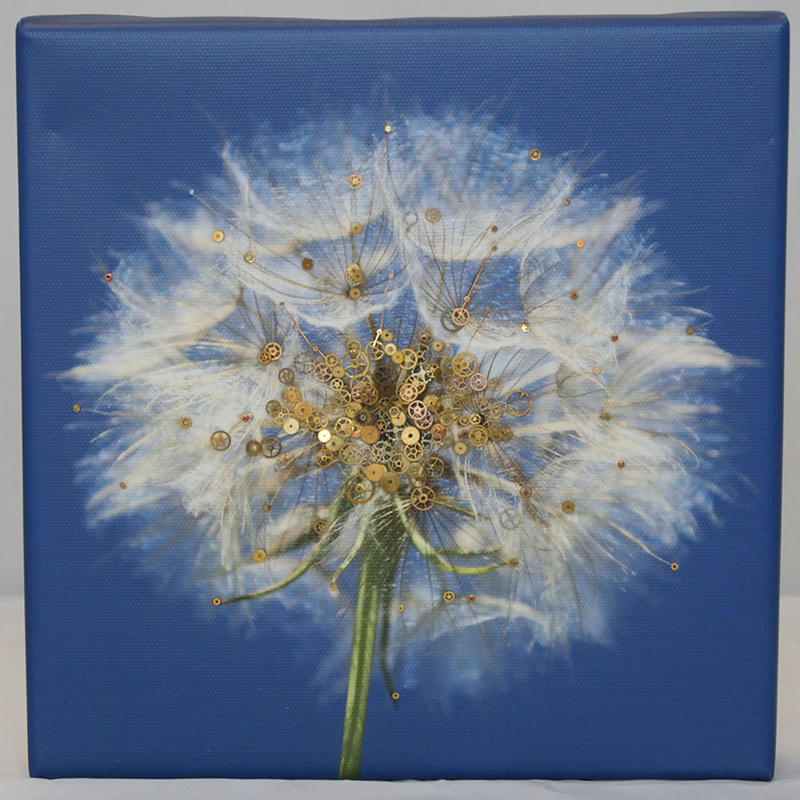 All canvases will start at 99p so happy bidding! The collection will also be shown at a public exhibition in London on 22-24th November. Venue to be announced. There are LOTS to bid on! Below are canvases by me, Ellie Goulding, Frank Bruno, Collet Laughton, Deborah Batt, Axel Scheffler, Kim Haskins, Day-Z, Darcey Bussel and Elena Arevalo Melville. Well, that was fun, but it was almost impossible to pick just one entry - there were so many, especially via Twitter! And here is the winning canine! 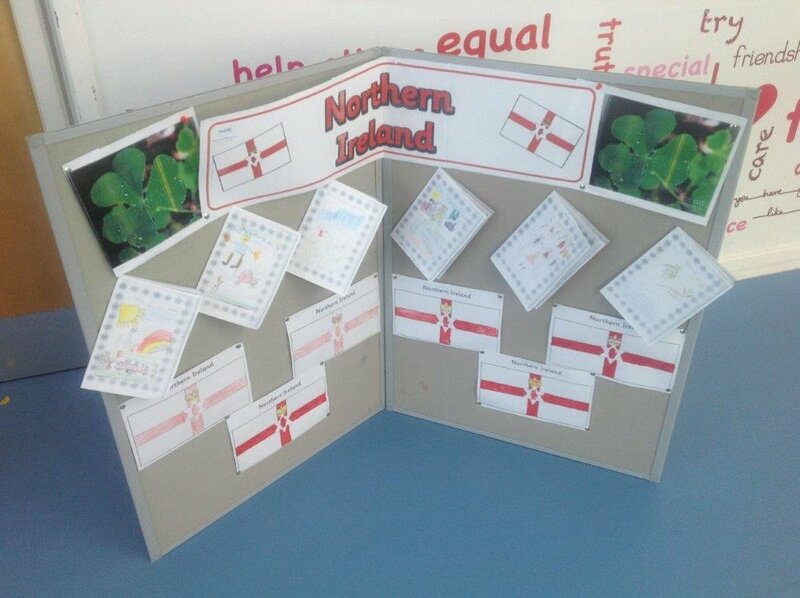 I don’t have the artist’s name (yet) but I’ve notified the school that sent me it (Steyning C of E Primary School). The winner will soon receive a signed copy of The Queen’s Lift-off! Congrats! To see Amazing as 'One to Watch' in The Bookseller truly means the world to me. 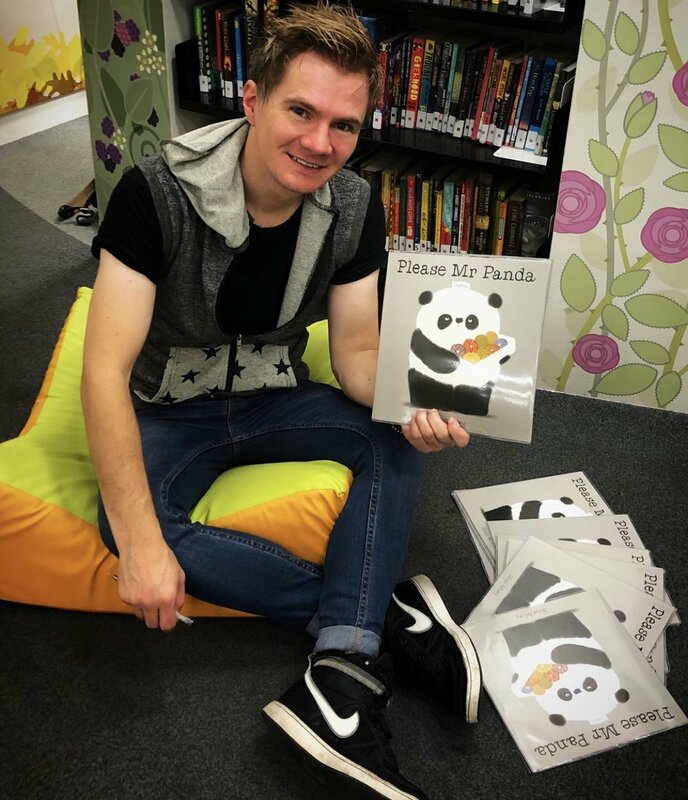 Hachette Children’s Group announces a TV option deal for Mr Panda picture book series by Steve Antony (published under its Hodder Children’s Books imprint) with production company Magic Light Pictures. The deal was brokered between Karen Lawler at Hachette Children’s Group, and Michael Rose at Magic Light Pictures. Magic Light Pictures are best known for their Julia Donaldson & Axel Scheffler offerings including The Gruffalo, Room on the Broom and Stick Man. This year the company received their 4th Oscar® nomination for Roald Dahl’s Revolting Rhymes. 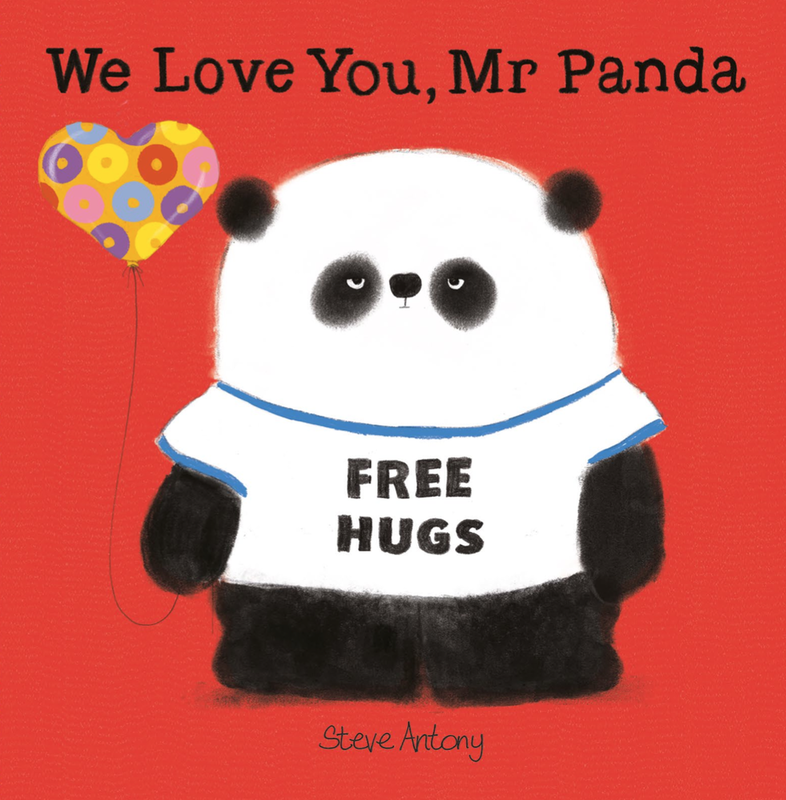 Steve Antony's Mr Panda has taken the children's book world by storm, selling over 650,000 copies since it was first published in 2015. Sold in 17 languages so far, these masterful mini dramas are a huge hit with parents and children around the world. Magic Light Pictures are planning an animated TV series based on Mr Panda, and they will also be representing the merchandising rights during the option period. Hachette Children’s Group will be handling the stage rights. Out first in the UK, Sept 5th 2019. Hi. I added an illustration (above) to this book (below). ”Are we still 'United in Diversity? Forty-five artists from across Europe share their powerful illustrations of the European Union's shared past and our unsure future. From Brexit bees to wall-jumping bulls, Drawing Europe Together is a unique collection portraying the European community . 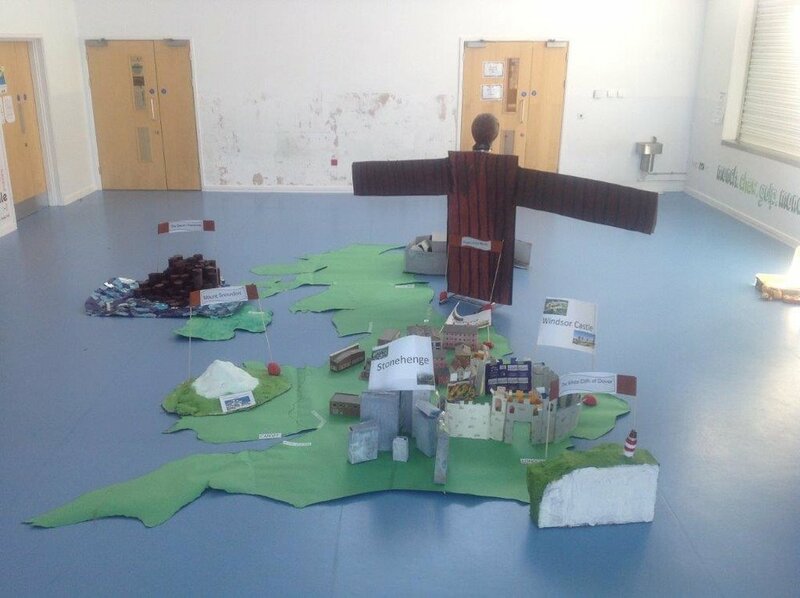 . . with or without Britain. A few photos and tweets from the day. Here are some photos and tweets from the day.